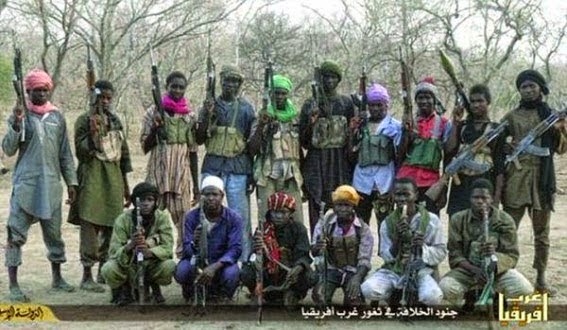 Not less than 43 persons were at the weekend killed in an attack on Gubio, a community in Borno State by Boko Haram insurgents, a security source and residents have said. A member of youth vigilante group in Gubio, Abba Idris, told ThisDay that a group of militant Boko Haram rode to Gubio, located north of Borno, in about six hilux vehicles on Saturday and set houses ablaze. He said the town was left pregnable as there was barely any cover from the Nigerian military which was involved in operations in another parts of the state carrying. He said the military were carrying out counter-insurgency operation to dislodge Boko Haram from their camps. Idris said the insurgents arrived the town at about 4.30p.m. on Saturday, set fire on residences, forcing people to flee. He said the insurgents burnt over 500 houses, many vehicles and motorcycles. 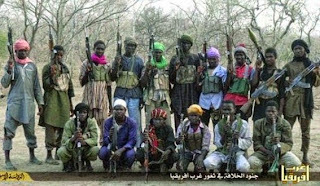 A leader of the vigilante group in the town, Bukar Mandama said five Boko Haram members were killed even as he appealed to the authorities to help with surveillance vehicles to safeguard the people. Some of the public buildings burnt by the insurgents included the local office of the Independent National Electoral Commission (INEC), schools and a military base. Shettima during his visit urged residents not to flee, promising them that authority will liaise with the military to provide security.